Salmologic was established in June 2014 and this year is our fifth year as an innovative brand with a very different approach to the fly fishing market. Fly fishing for Atlantic salmon and brown trout is our area of expertise. This is why the design and development of our tackle is primarily focused on this. 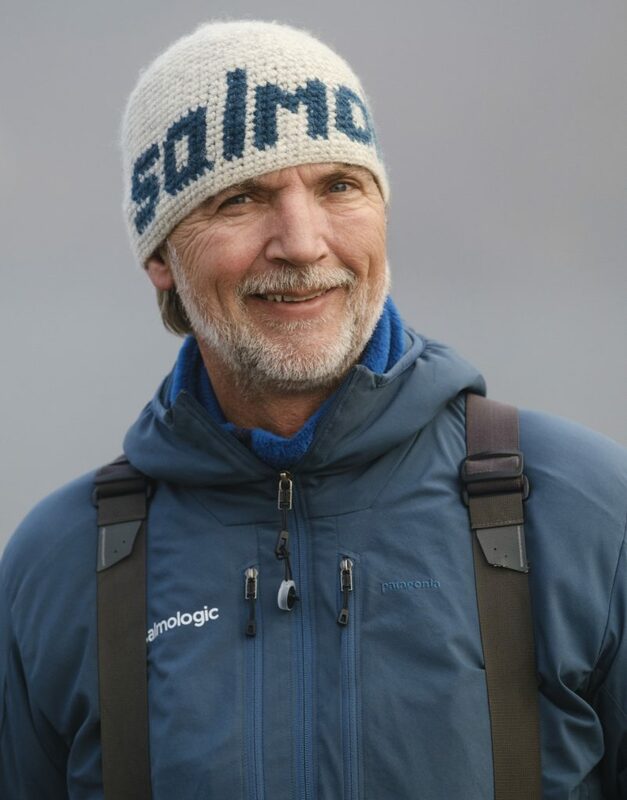 It is no coincidence that the entire team behind salmologic consists of a group of highly dedicated and passionate Atlantic salmon and sea run brown trout fly fishermen. This is reflected in all the tackle and the explanations we provide here on our website. We don’t compromise when it comes to fly fishing gear and our aim is to provide the best there is on the market. The second part of our brand name is “logic”, which represents one of our main goals; to provide logical fly fishing solutions through the products and services that we deliver. Therefore, we use our own and very precise gram and grains system (G&G System) to ensure that your gear is perfectly balanced. We have received a lot of praise and gratitude for our G&G System throughout the years. We know for a fact that tackle that is perfectly made, matched, balanced and assembled is the prerequisite of you having the best and most memorable experiences when enjoying the sport of fly fishing in the great outdoors. Great fishing experiences make for great memories.